In 1997 Hollywood Records released Loungeapalooza, an uneven attempt to breath some ironic energy into lounge music (or maybe it was to make fun of it). 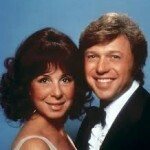 The real irony turned out to be that Steve and Eydie’s completely sincere reading of Soundgarden’s classic Black Hole Sun was good on its own terms. Hearing the pair wrap their silky voices around some of Chris Cornell’s stranger lyrics (“call my name through the cream/and I’ll hear you scream again”), adds immeasurably to the fun. The fact that they approached this song with such respect suggests to me an unimpeachable sense of their own identity. 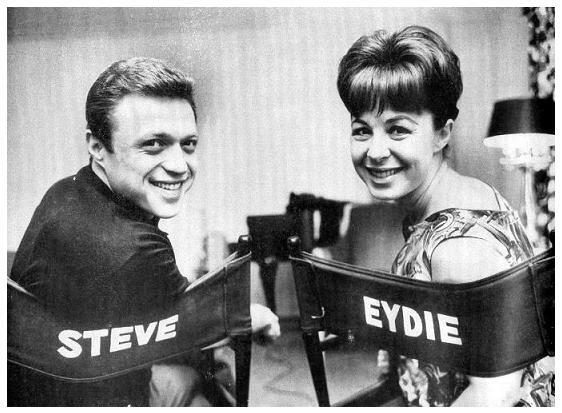 Though Steve and Eydie are sometime dismissed as too-Vegas or as Easy Listening old timers if they’re recalled at all, I admire their class and professionalism. 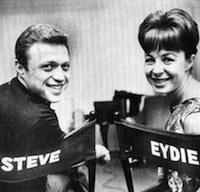 After all, very few artists cleave to their own truth no matter what, and Steve and Eydie have never tried to be anything other than what they are. The fact that they never tried to be hip made them hip. 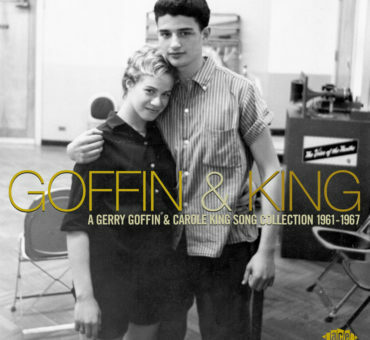 In that sense they were the Arlo Guthrie of pop; cool because they never pandered to trends or deviated from their own sense of what was authentic for them. To appreciate how hard this may be to accomplish in the face of the fear-based thinking that generally accompanies diminishing record sales, one need think no further than Madonna, who has spent the last 15 years in a misguided attempt to chase radio trends with increasingly forgettable (and frequently insane) results. Unfortunately for Madonna, none of her crappy records are crappy enough to be compelling. In fact, records like Hard Candy, American Life, and MDNA, are the one thing that is worse than bad if you’re Madonna: they’re boring. 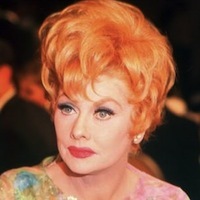 David, this is my new favorite recording. I love them even more now, if that’s possible. Plus the arrangement is terrific!